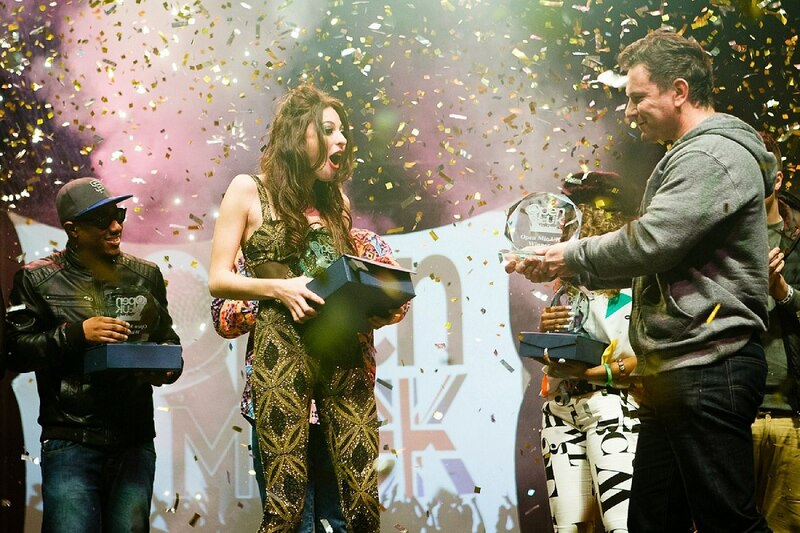 The NATIONAL OPEN MIC UK Competition took place at the weekend and have now crowned a new winner for 2013! Siana was crowned champion in front of a capacity crowd at IndigO2 on Saturday night taking home a recording and development deal. the winner of the 16 and Under category and the overall winner. £5,000 to spend on a development of her music. A music app for iPhone and Android courtesy of The App Experience! More than 9,000 acts signed up to Open Mic UK this year and Siana has proved herself to be best of the lot. For your chance to play at The O2 and win next year’s competition enter now at www.openmicuk.co.uk. and audition in the coming weeks.